Well, holy crap. Here’s one I didn’t expect. Not only is Golf Story one of the best RPGs on the Switch so far, it’s also probably one of its best sports games. Proving that mixing unconventional genres is sometimes the best idea, Sidebar Games has made one of my new favorites, and at $15 via the eShop, it’s also one of the easiest suggestions to buy I’ve had this year. 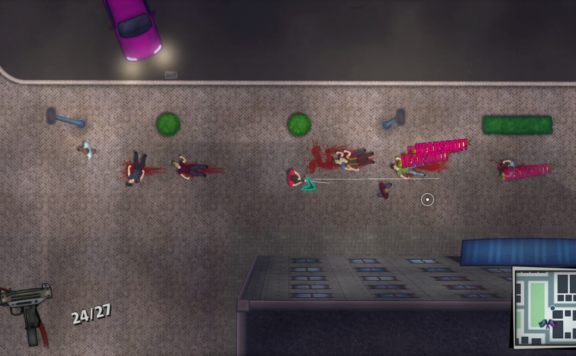 This is our Golf Story review. The premise is simple: growing up, your dad taught you to love and respect the game of golf. But somewhere along the way, you stopped playing and lost your love for the game. Years later, you decide to leave your unwanted life behind and try to make something of yourself with the Scottish-invented game once more. You return to the course of your youth and begin your quest. And Quest it is, for Golf Story seamlessly blends traditional 16-bit RPG gameplay with top-down golf a la days gone by. And guess what? It works, so, so well. It helps that Golf Story never takes itself as seriously as golfers take their sport. It’s a silly game, with goofy characters, loads of humor, and quests that are more than just sinking puts or winning pro tournaments. 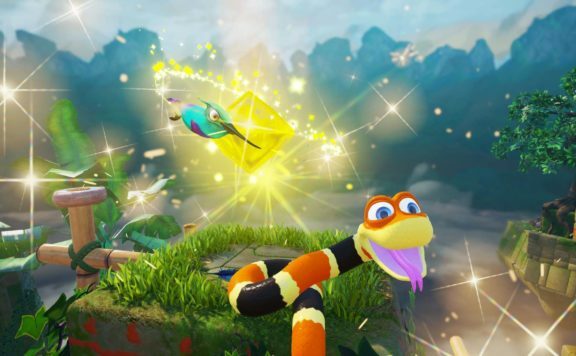 In the first hour, you’ll do anything from driving your ball directly into the head of an instructor (at his request) to collecting turtles scattered across a cave-man themed golf course or feeding fish by hitting their pellets into the lake. The world of Golf Story is basically a collection of different themed courses. Your home course is a standard looking middle of the road greenery, but when you venture beyond its walls you discover the aforementioned prehistoric course, a Halloween-themed one, and much more. All of this absurdity is wrapped cleverly around a tale of finding what you love in life, making friends, and being yourself and comfortable with just that. Oh, and the golf itself is pretty damned good too! It’s 16-bit era sort of gameplay: top-down, point and shoot with a power meter stuff, but it works as well as it ever did. Add in things like gophers trying to steal your ball and other hazards, and Golf Story manages to spice up the old with new twists. Add in the fact that there’s also disc golf, mini golf, and stuff like mowing, racings, drone flights and more… well, you get the idea. 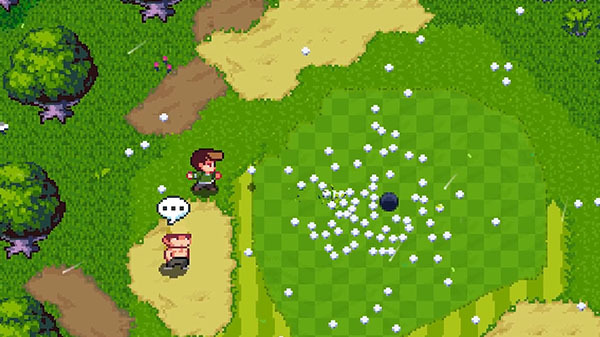 Golf Story is like Stardew Valley and Caddyshack had a baby. And that baby is the best baby, you guys. 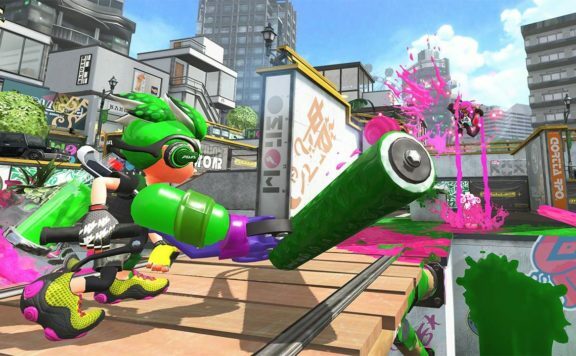 It’s out now on the Switch eshop, and there’s no wonder it’s currently sitting atop the best sellers. One can only hope we get a Badminton Story, a Croquet Story, and perhaps a Water Polo Story next. Let’s keep this thing going. 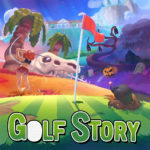 Golf Story is a Nintendo Switch exclusive from Sidebar Games. It centers on the story of a golfer who was forced to give up his dream. 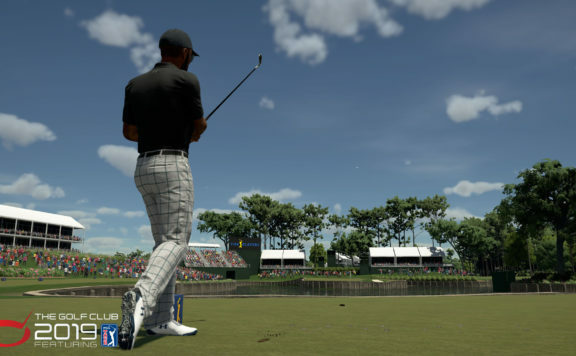 During the game, players use skill and a well-placed tee shot to solve a number of problems. 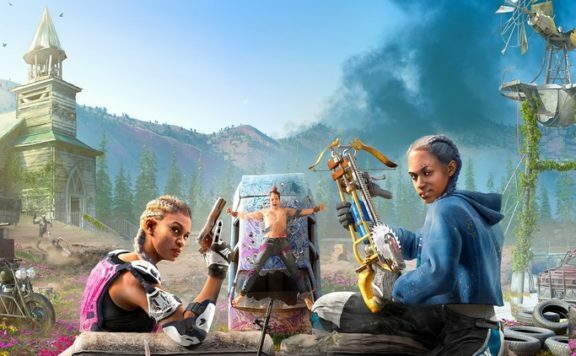 Players can tee up any time, anywhere in the eight unique environments. 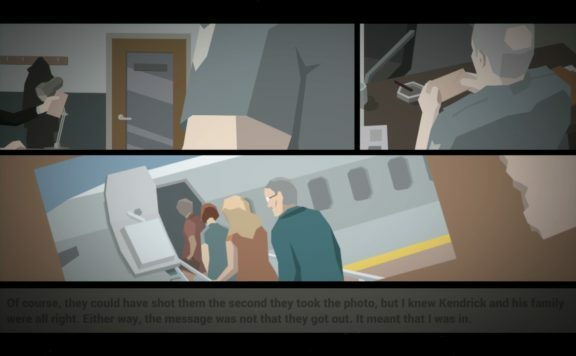 Each location has its own towns, secrets, people and, as expected, golf courses. 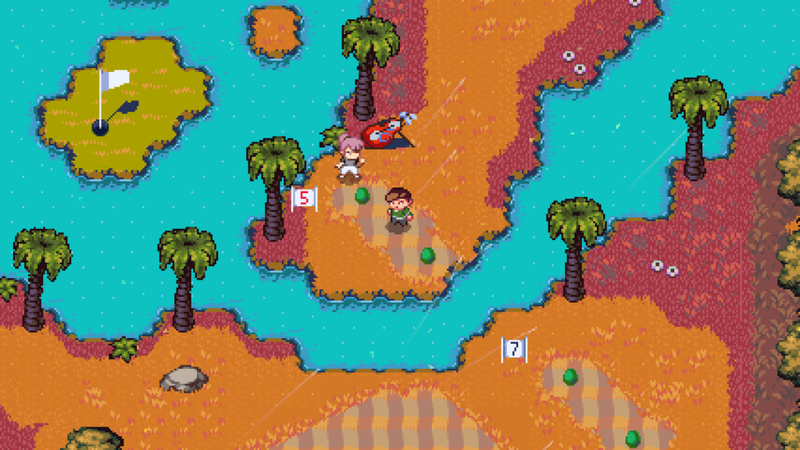 What sets Golf Story apart, however, is its unique take on the RPG genre that allows players to solve challenges, work through puzzles and progress their characters. Add in a variety of tournaments, disc golf, mini golf and "wee links" for even more fun.